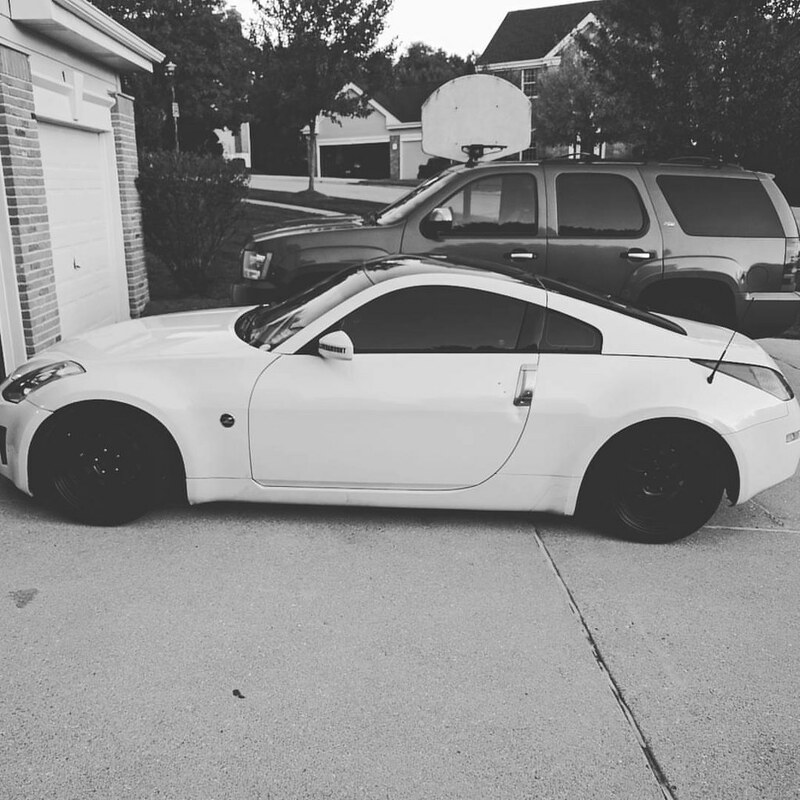 Read some of the blog posts below about the various 350z's that have been part of Project350z.com. We're working on finding car #3, if you've got a base/enthusiast model you want to sell, hit us up! The car is gone! Good luck Chase! So the 2016 ProSolo series is nearing its end, with the final two events of the year being held within 6 hours of the house, I entered both. The Wilmington event turned out to be another disappointing one for me, not because of the location or people, but simply due to my lack of ability to drive this car lately. So here we are, another month has gone by since the last blog post, time for an update here on the status of @Project350z. So at the end of April I headed to Peru Indiana for the Gateway Autocross Association event at Grissom, I stuffed 4 tires into the 350z and headed on my way Friday afternoon. All driving was conducted on closed circuits legally, and all mechanical work was performed by professionals. If you choose to try to use any of the information provided on this website you do so at your own risk. Be safe, always wear a seatbelt, and use your turn signals.